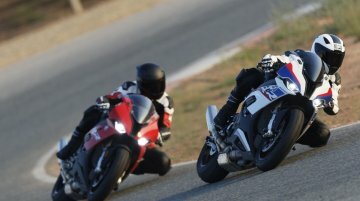 Earlier this month, BMW Motorrad revealed via its Instagram handle that the 2019 S1000RR would arrive in India very soon. 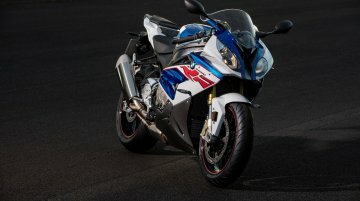 While the company has remained tight-lipped about the launch and pricing detai..
BMW Motorrad India has confirmed via its Instagram handle that the 2019 S1000RR will be heading to our shores very soon. However, the launch date and related details have been kept under wraps. 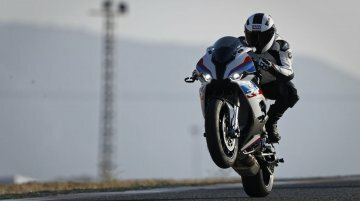 This..
It’s no secret that BMW is working on a more powerful, and more advanced version of its litre-class performance motorcycle, the S1000RR. 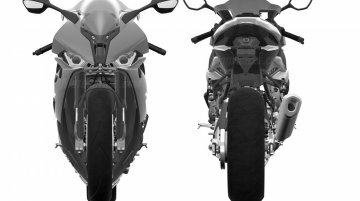 The design registration images of the 2019 BMW S1000RR filed..
BMW Motorrad to open a new dealership in New Delhi in September. 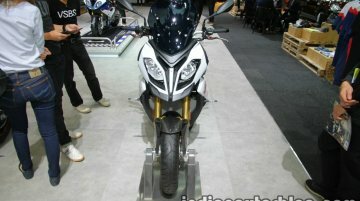 A report in Car and Bike states BMW Motorrad has so far sold 150 units in India, 60 percent of which include the BMW R 1200 GS and..
BMW Motorrad Thailand has showcased the BMW S1000RR, BMW S1000R and BMW S1000XR at the ongoing Thai Motor Expo. BMW S1000RR The revolutionary BMW S1000RR focused purely on performance. It is..